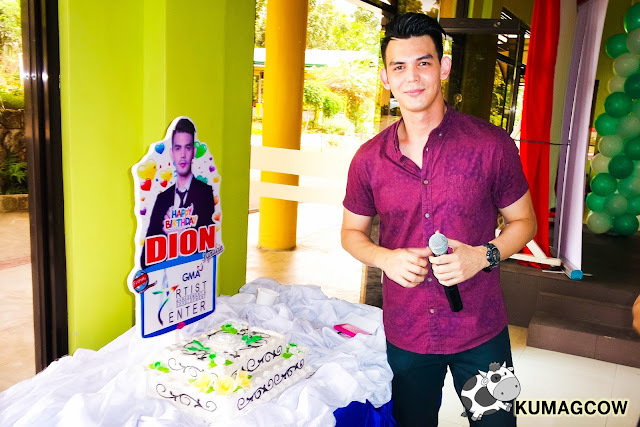 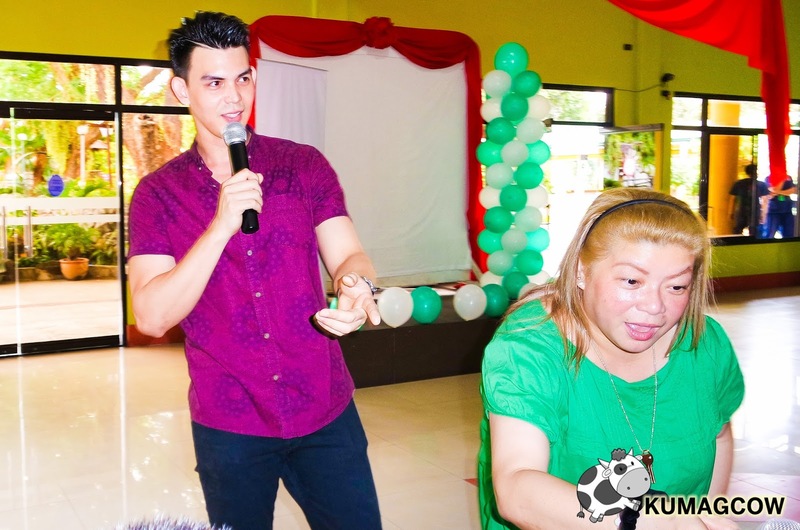 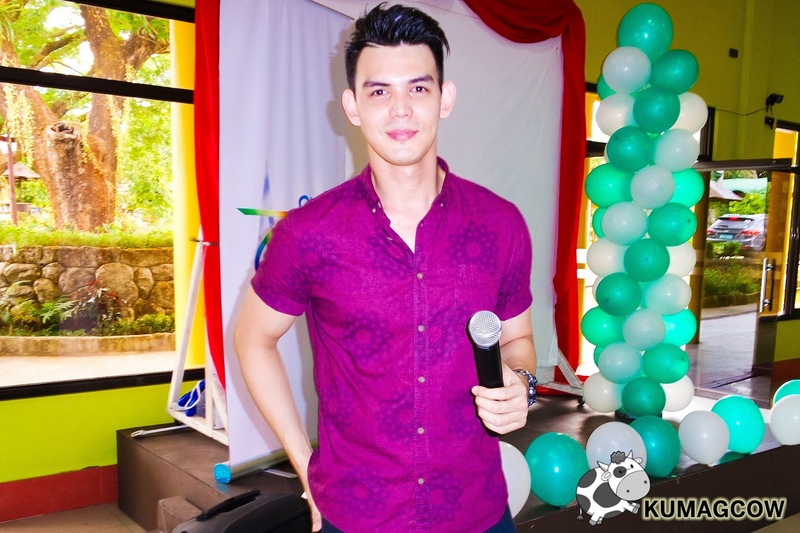 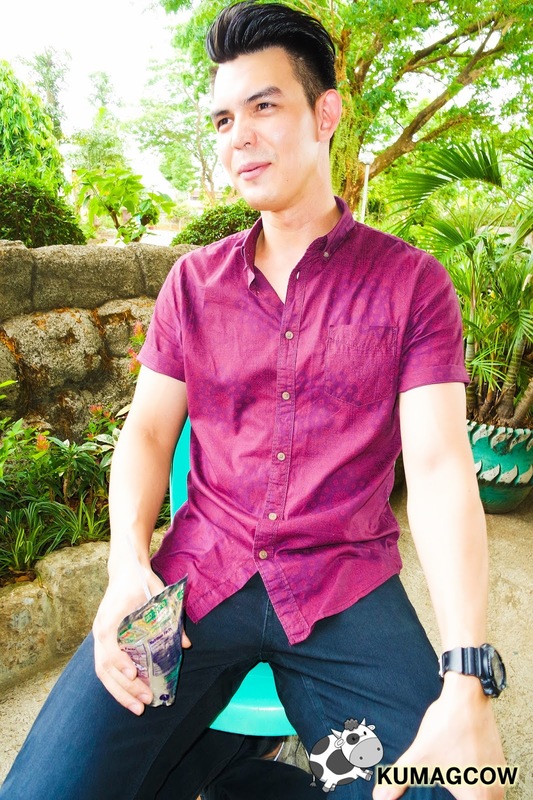 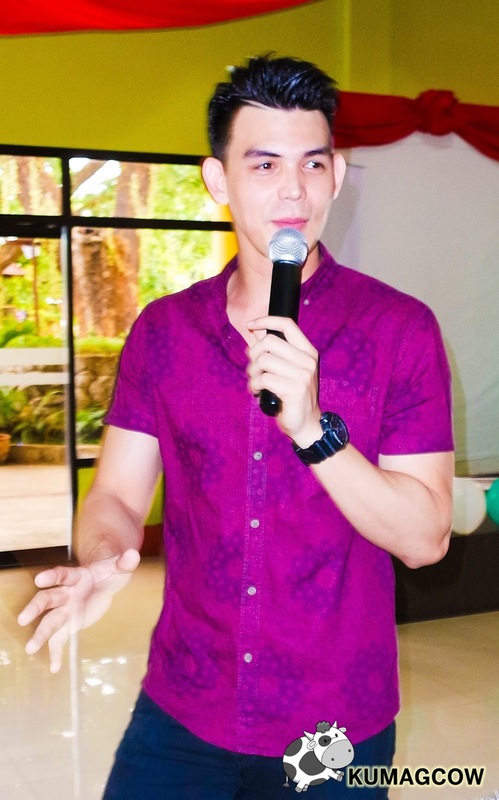 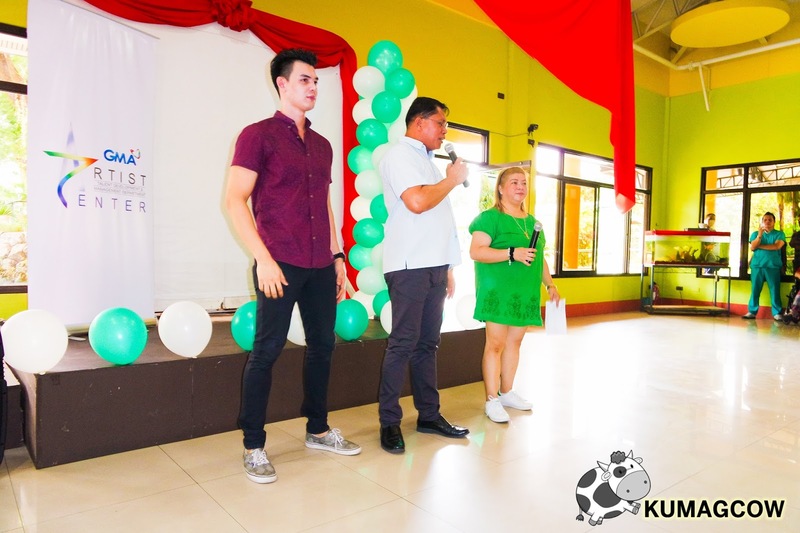 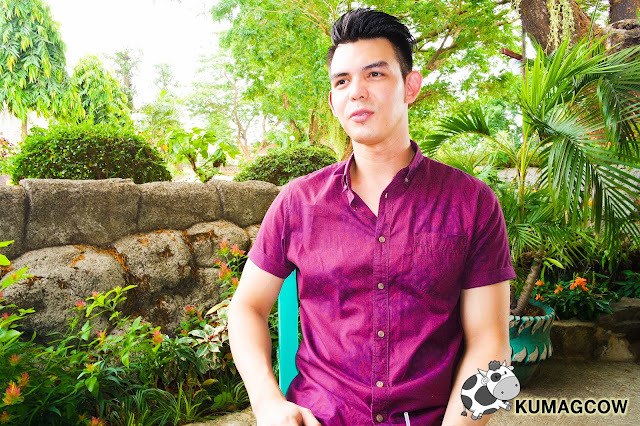 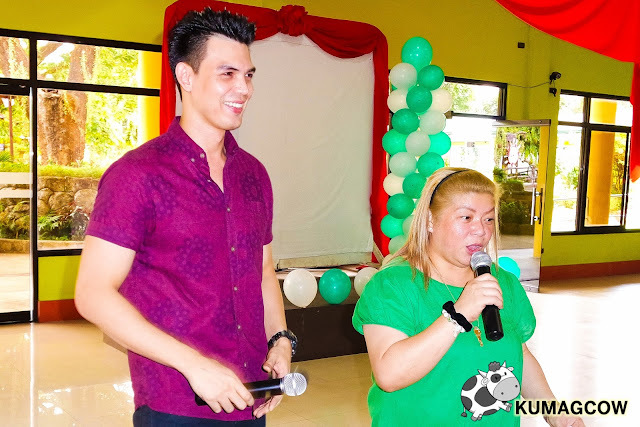 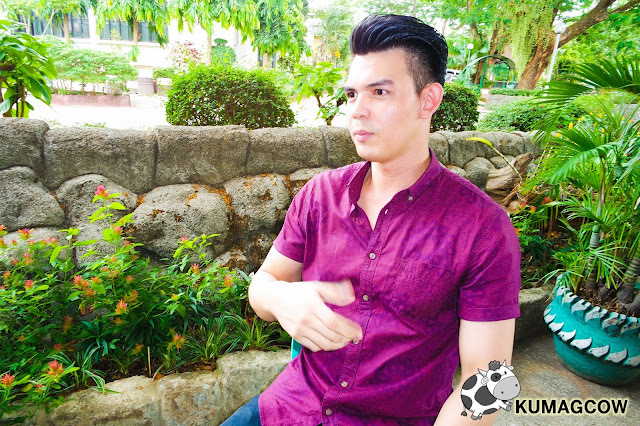 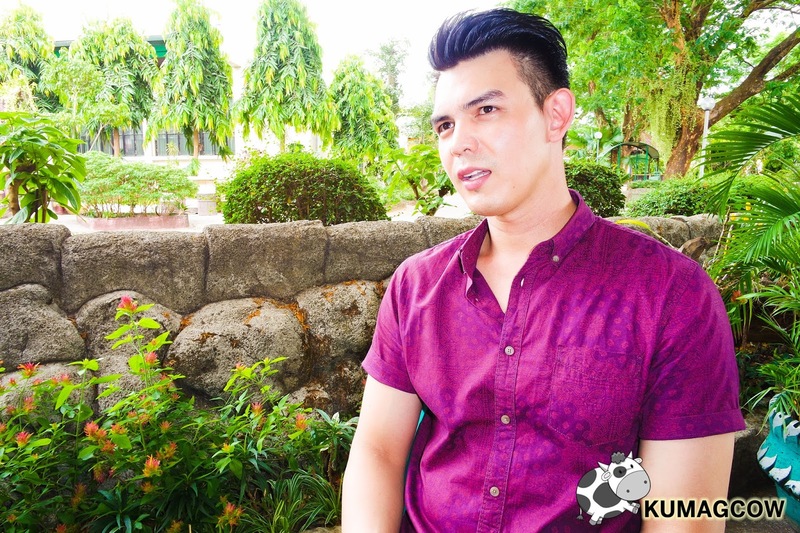 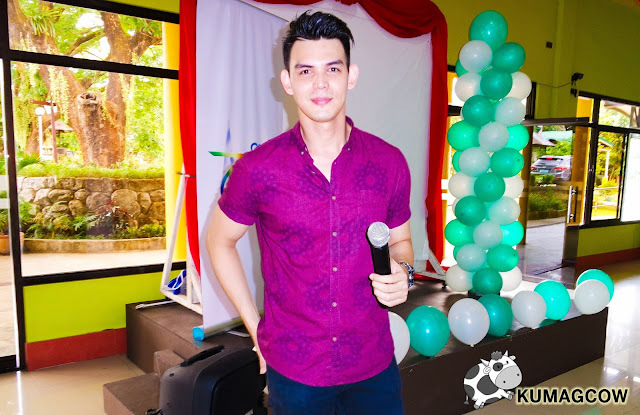 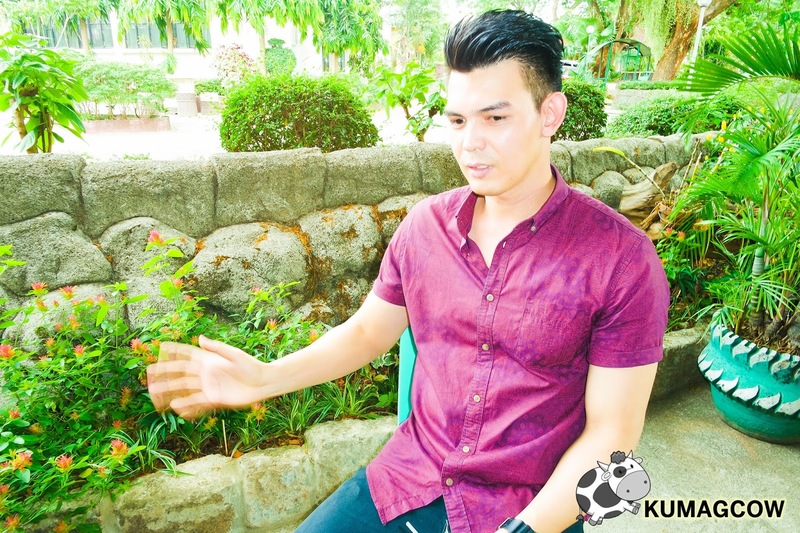 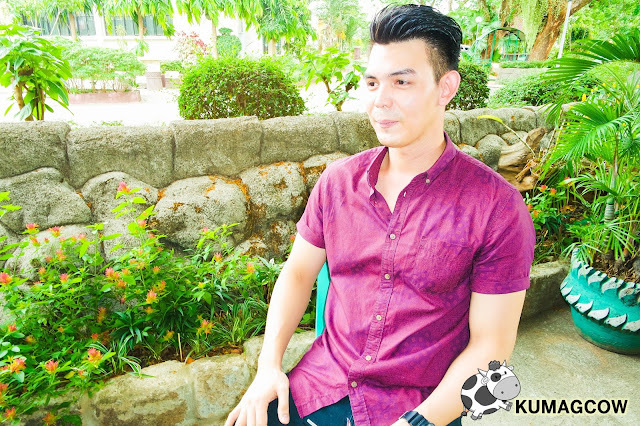 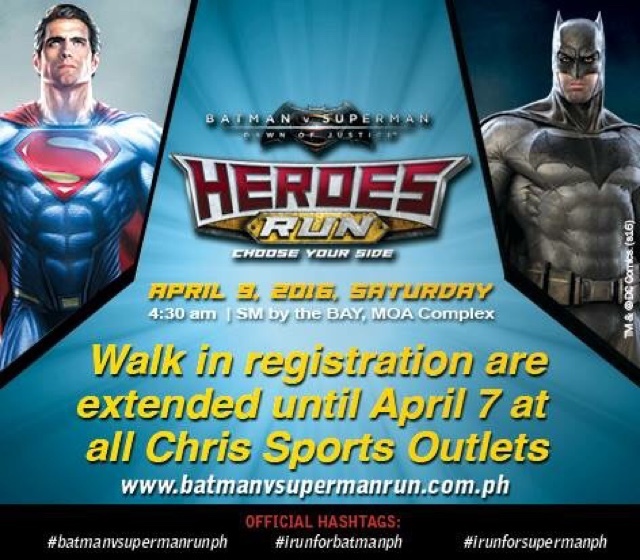 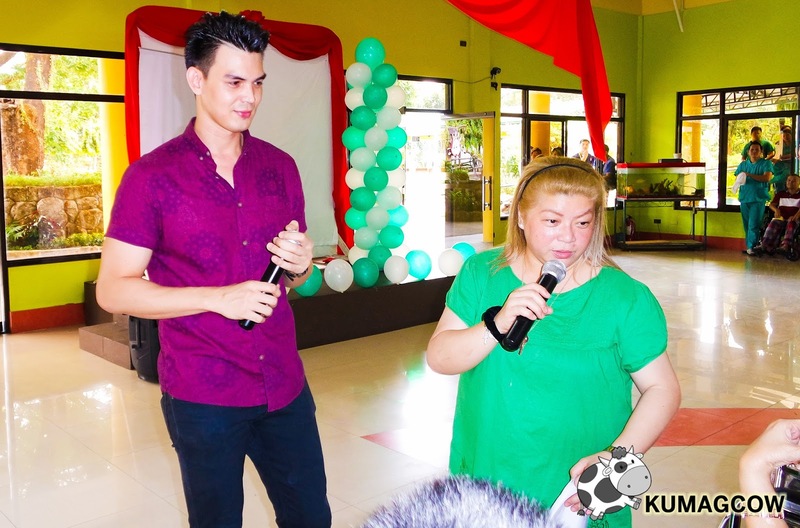 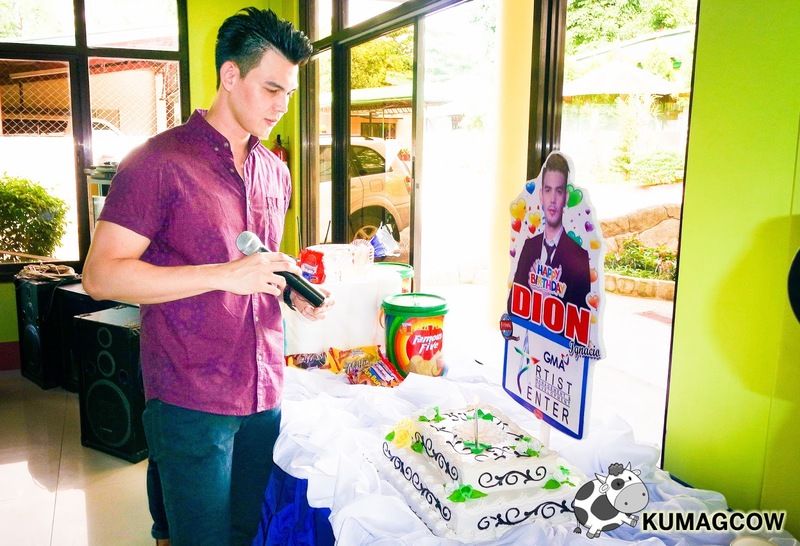 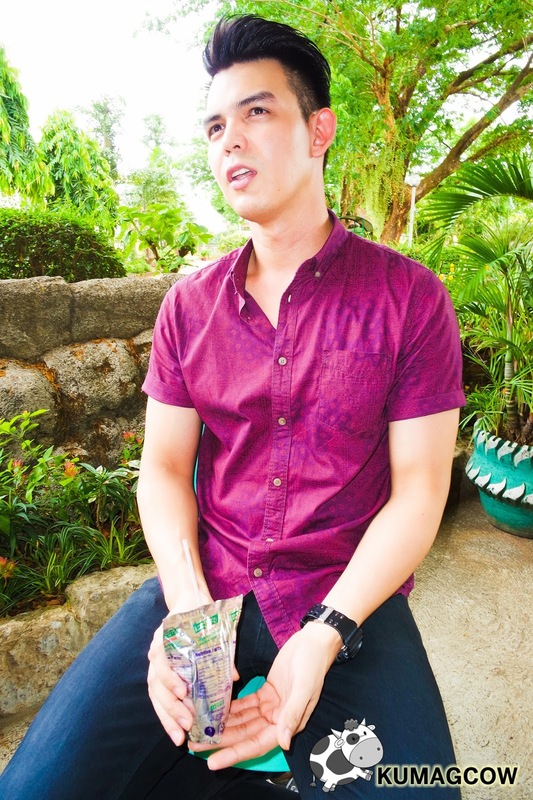 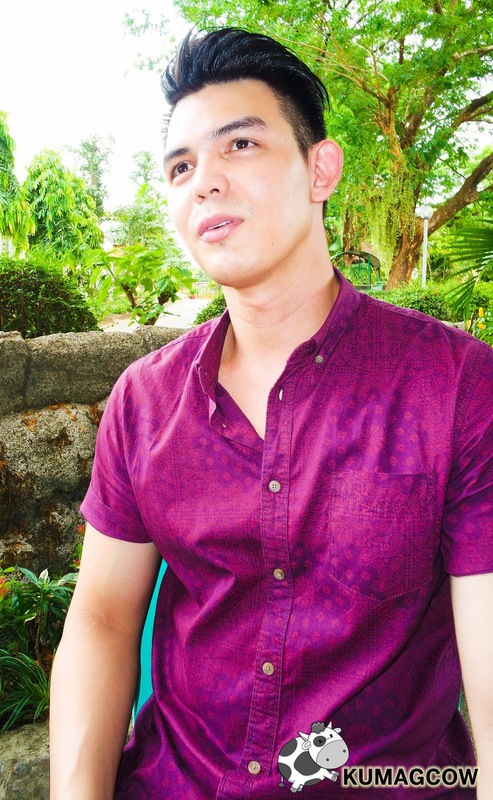 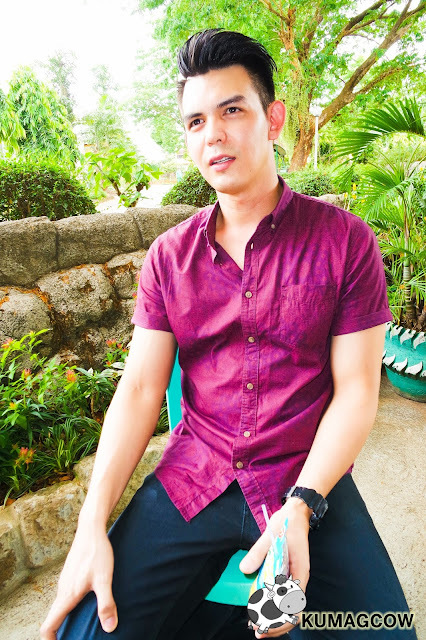 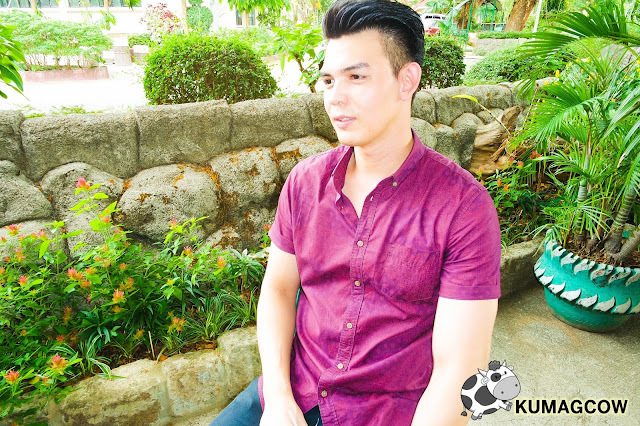 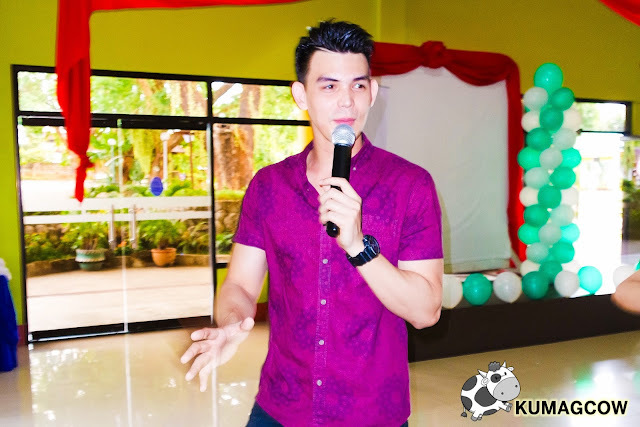 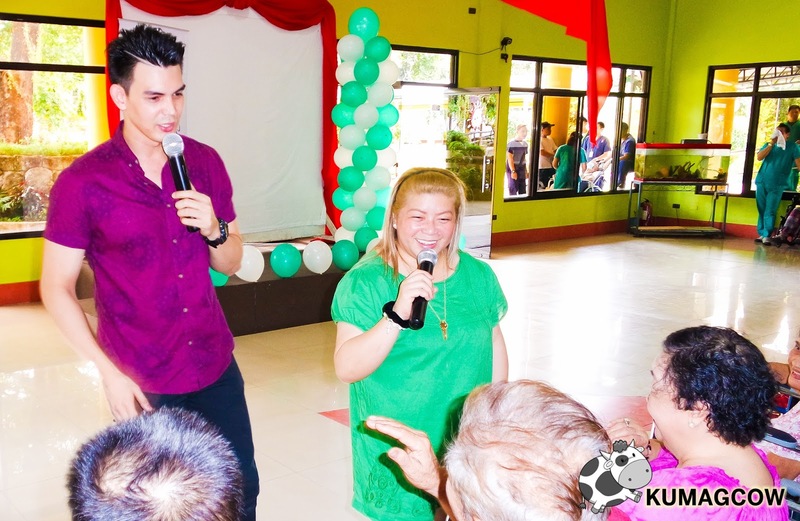 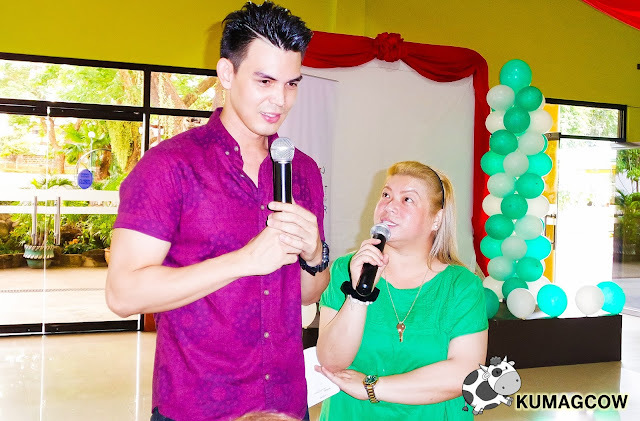 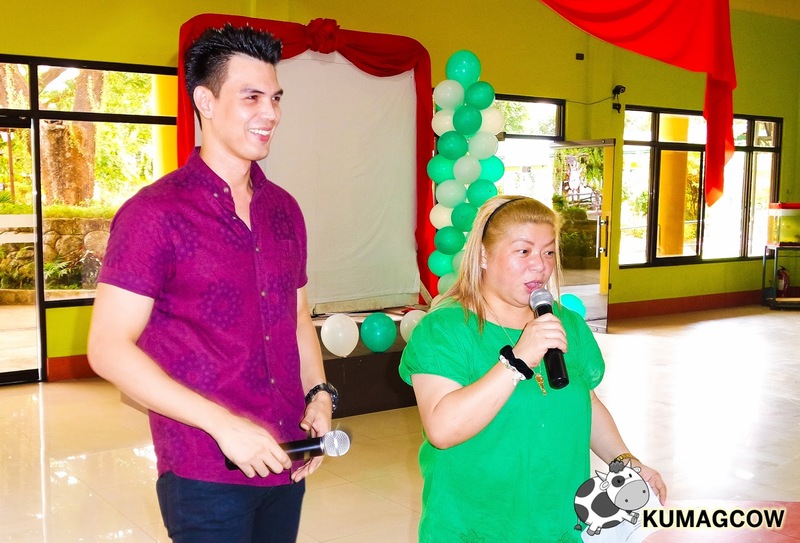 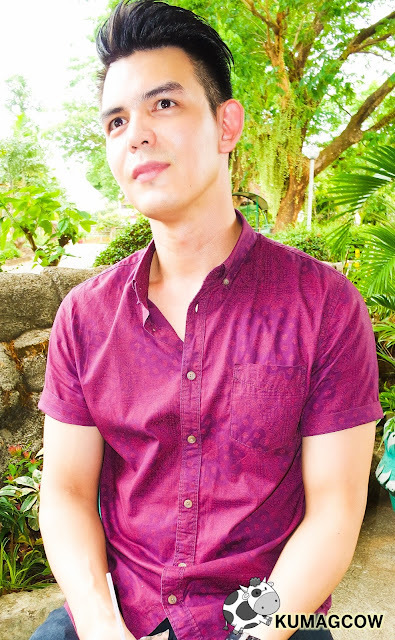 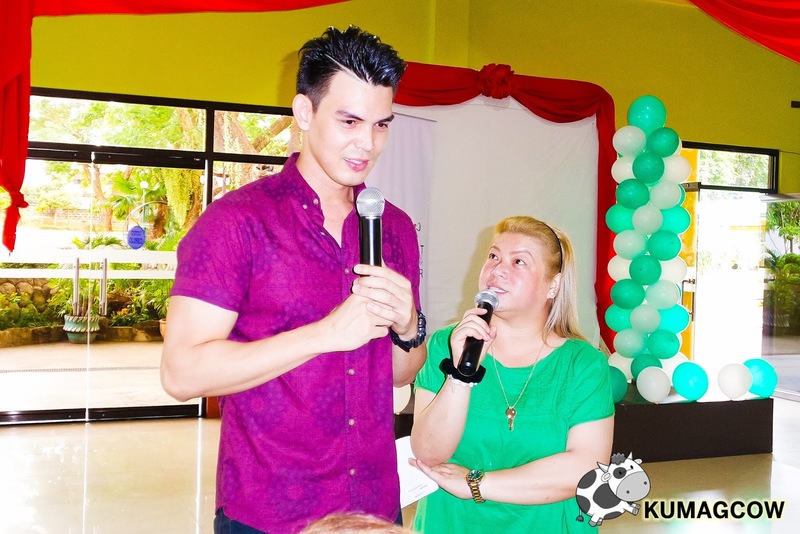 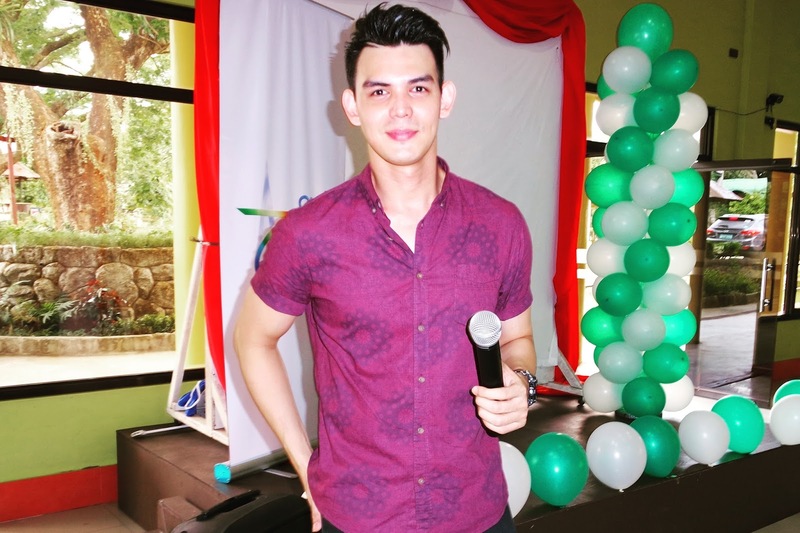 We're in far Marikina today for the celebration of our dear Kapuso hunk Dion Ignacio. He's celebrating his 29th birthday but he's never look older. The Starstruck alumni and Marimar antagonist is looking forward to spend time with the seniors and patients from the Camillus Medhaven for the Elderly. 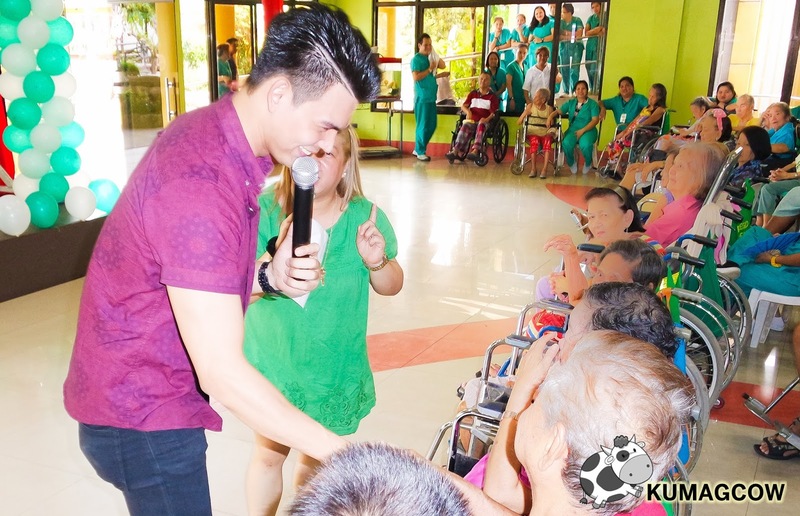 He spent a lot of time with them first and even sang a few songs for them while giving small things for the elderly too. 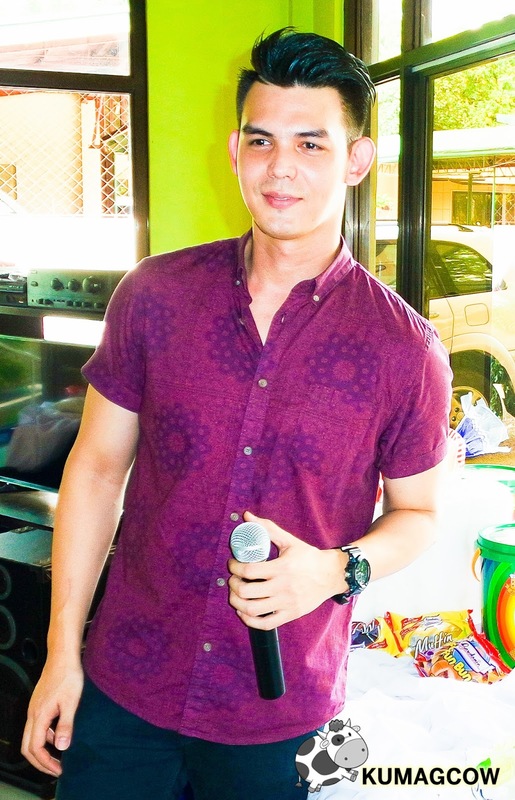 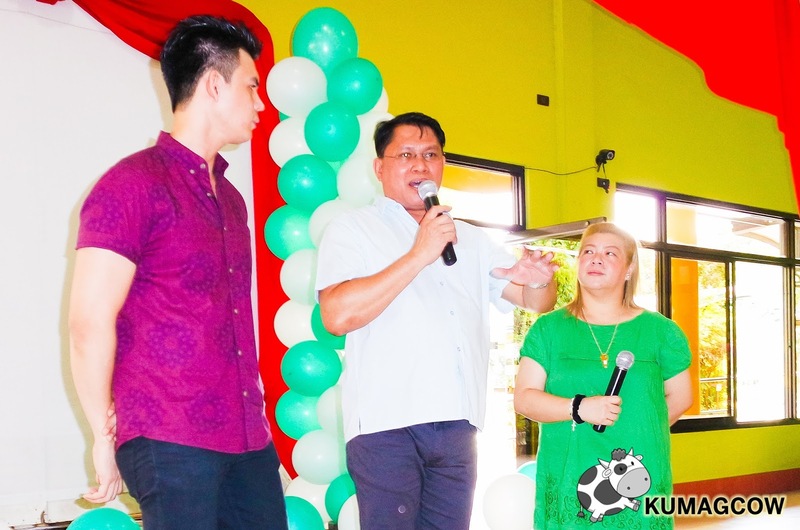 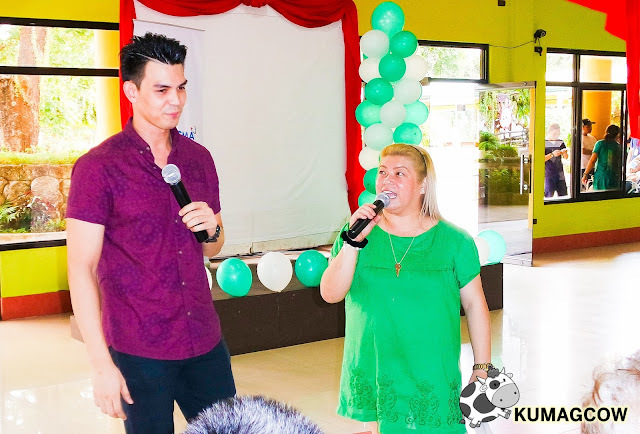 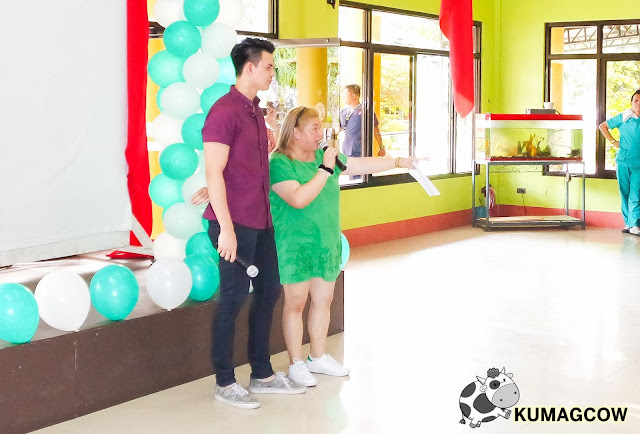 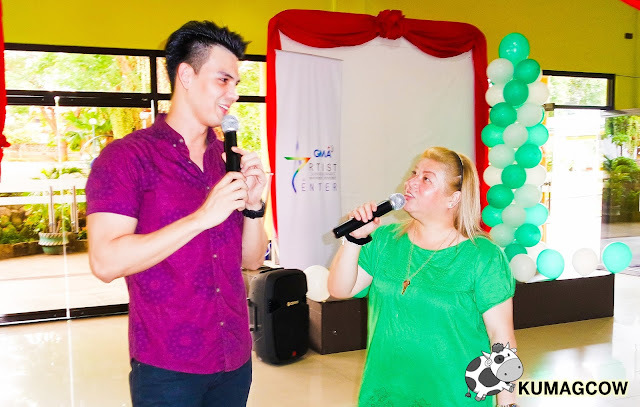 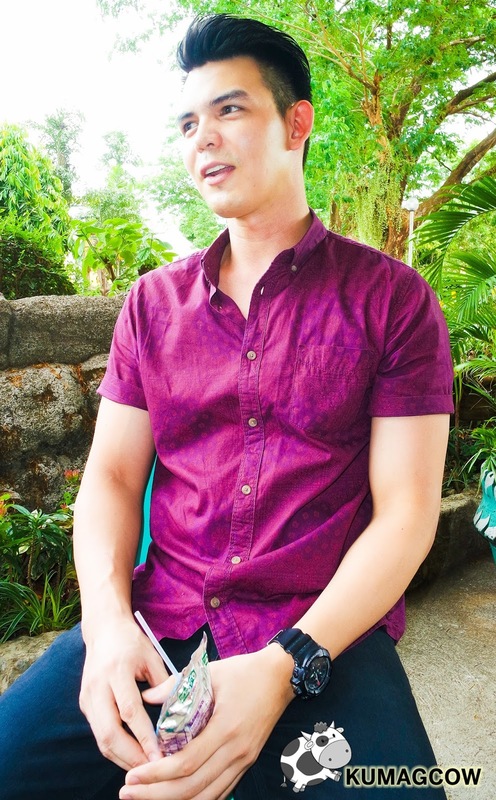 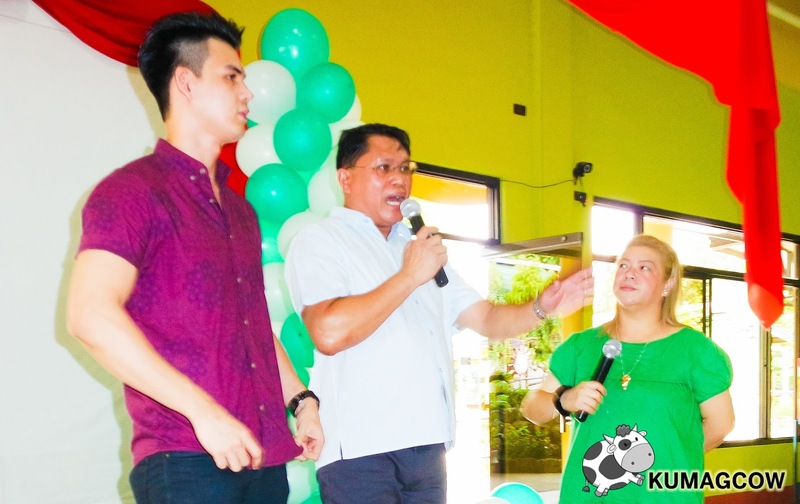 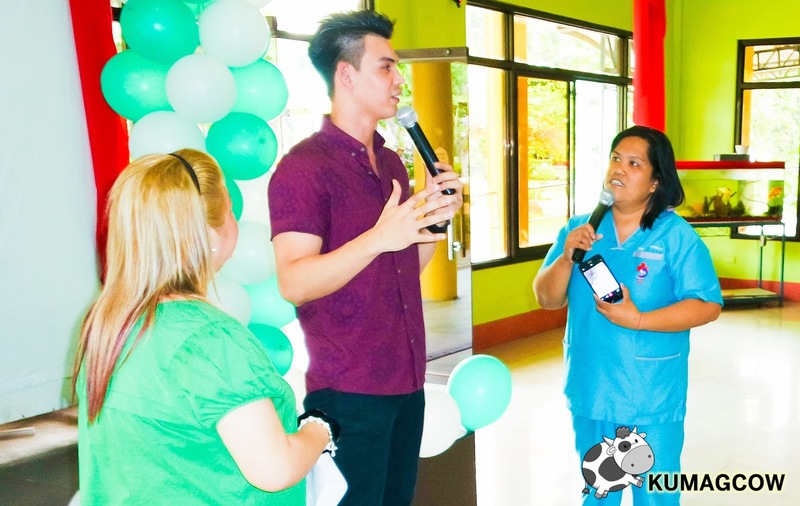 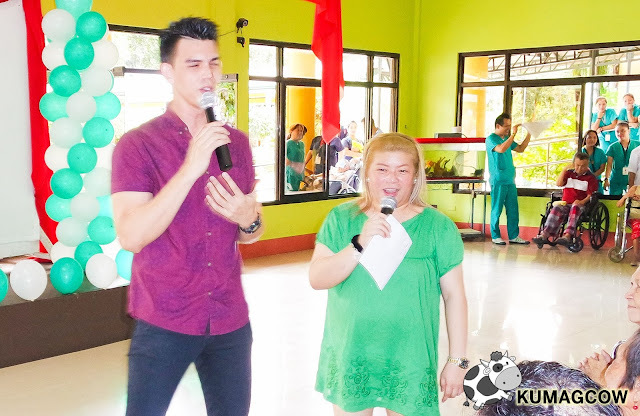 From food to toiletries, to small grocery packs and adult diapers, he's sought help of his GMA Artist Center family to facilitate the arrangements for this day to happen. 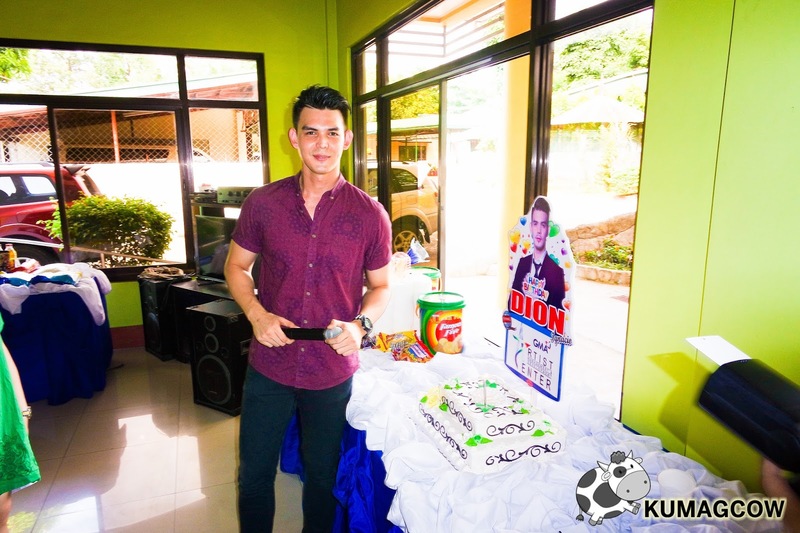 When Dion arrived, he immediately said hi to the elders and made "mano" to all of them. 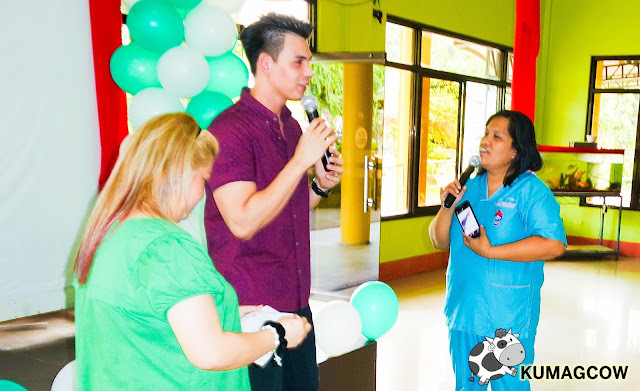 He also obliged to get photos taken with the staff and patients of the center. I learned most of their relatives are abroad and couldn't get someone to take care of them that's why they are in the haven for the elderly. 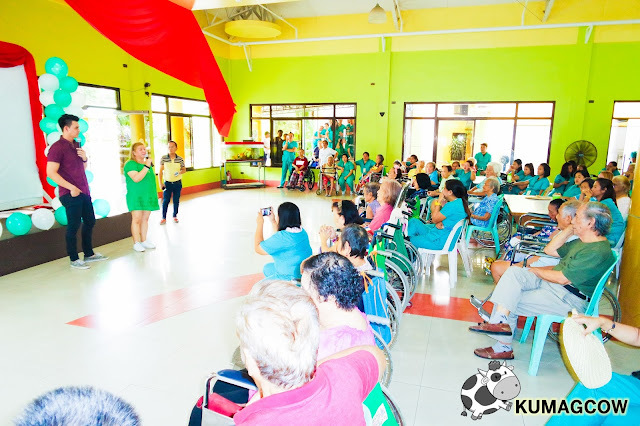 A sad fact, but I find it was actually good for them since they can talk with others in their situation plus the people in the center took care of their needs quite good. 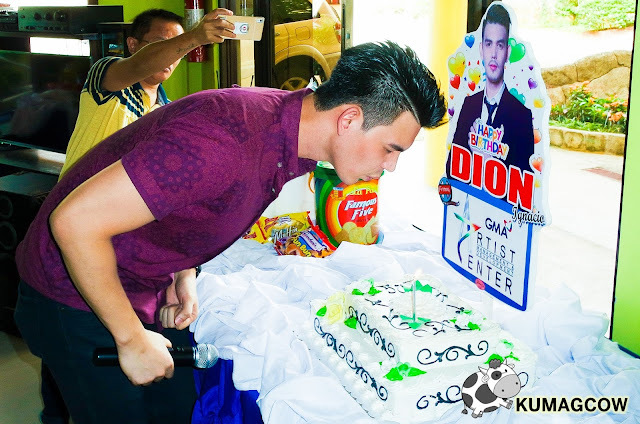 Dion remembers his Grandpa and Grandma and felt he's just visiting them here too. 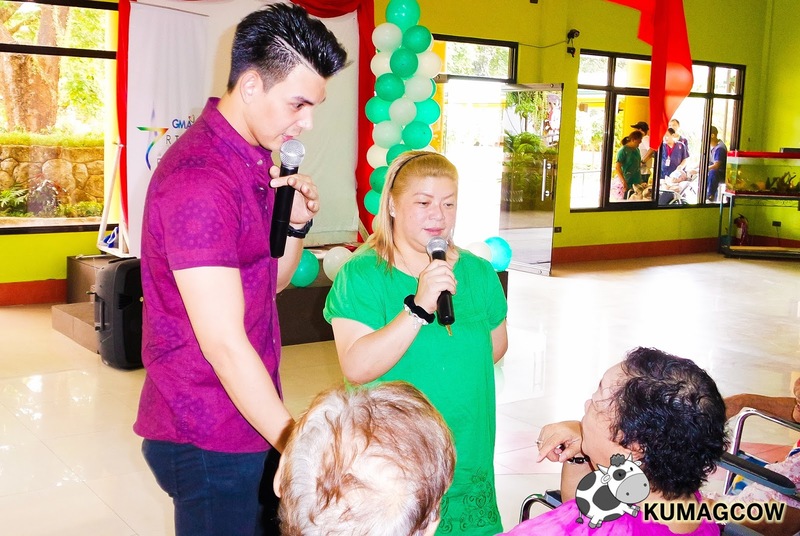 He lives a couple of blocks away from this place in Marikina and this isn't the first time that he's celebrated with the elderly, he did this too in a different place last year. 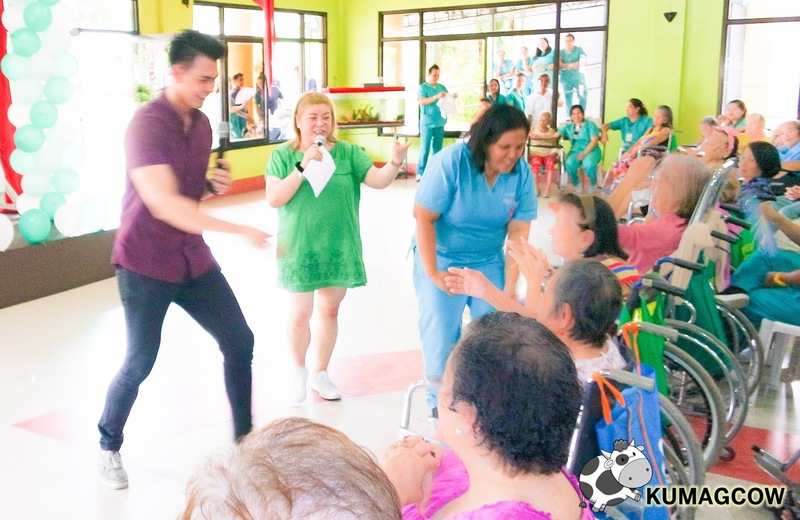 The center's leaders also told us that this is the first time that a celebrity has been able to visit them, and wishes this isn't the last. 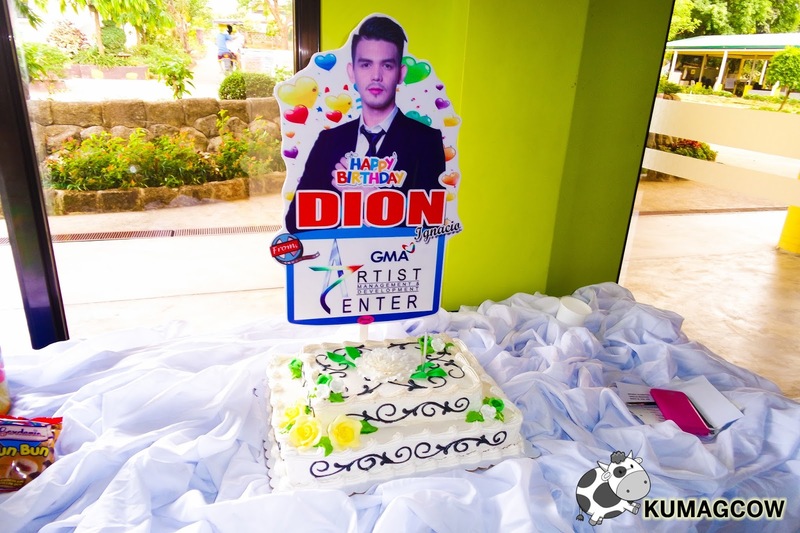 I'm sure GMA Artist Center would do this again. Dion also sang a couple of songs for them. The staff swooned on the young hunky gentleman from Starstruck. 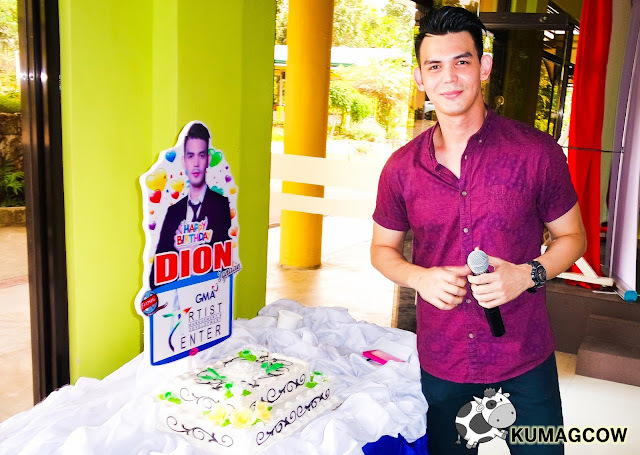 One of the caregivers who also facilitated the event thanked Dion, GMA and Artist Center about them holding his birthday here. 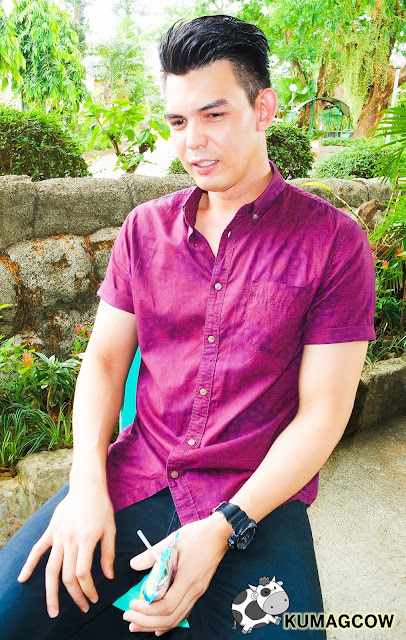 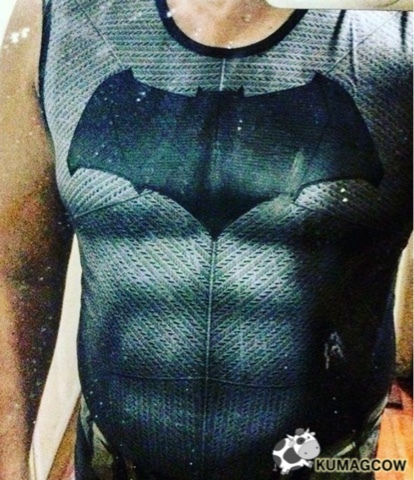 What I don't understand is that he's still not satisfied with his built, he promises to go back to the grind so you'll get to see him in more roles real soon.